In New York, one of the most effective ways for a debt collector to collect on a judgment is to garnishee your wages. While the debt collector can only recover 10% of your wages, he hopes that he can shame and embarrass you into paying more before your employer finds out. Importantly, you must first understand that before you can get to a wage garnishment, the debt collector must first have a judgment against you. 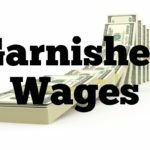 If the wage garnishment is the first time you learn that legal action has been taken, you undoubtedly have a default judgment entered against you. 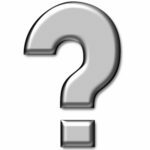 If there is a default judgment, a proper challenge to that default judgment should stop the wage garnishment in its tracks. If you cannot vacate the default judgment or if the judgment was not by default, it is important to understand how a New York wage garnishment works because you may have time to seek an alternative resolution. Under stage one, the Sheriff or Marshal serves you with a copy of the income execution giving you 20 days to voluntarily surrender 10% of your take home wages. If you don’t comply with the stage one demand for voluntary compliance, stage two kicks in and the income execution goes to your employer. Your employer is then directed to turnover to the Sheriff or Marshal 10% of each paycheck. 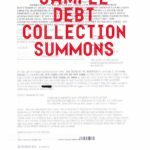 While for some people, 10% may not seem like a lot and may actually be a better payment plan then the debt collector has previously offered, it is important to recognize that the debt collector may be playing a dirty debt collector secret. The debt collector is hoping that you will be so embarrassed at work that your wages have been garnisheed that you will just pay the whole thing instead. This is a dirty but effective trick. There are some situations in which the New York wage garnishment will be ineffective – Under New York State Law, a judgment debtor can only have one 10% garnishment at a time. So if you already have your wages garnisheed from one creditor, subsequent creditors will have to get in line. Also, under New York State Law, a judgment debtor must take home at least $154.50 a week before his or her wages can be garnisheed. The wage garnishment is just one of many tools available in New York to a debt collector. The best way to avoid having your wages garnisheed and to avoid this unfortunate circumstance is to answer the lawsuit in the first place. 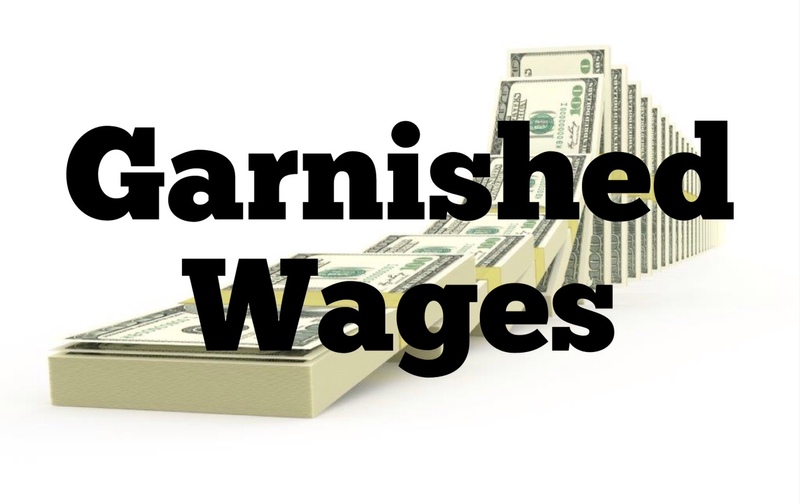 However, as is generally the case, the wage garnishment is the result of a default judgment and the consumer didn’t even know he or she was sued. 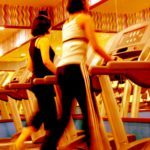 In this situation, the best thing to do is to run to the courthouse and get the judgment vacated by filing an order to show cause. Even better, if practical, hiring a competent and qualified New York lawyer is the best way to fight back against a debt collector and protect your legal consumer rights. Can You Have Your Wages Be Garnisheed by More Than one Judgment Creditor at a Time?